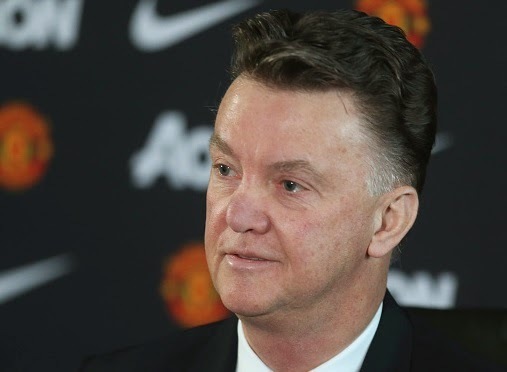 Manchester United injury update 22nd January 2015 Manchester United boss Louis van Gaal has revealed the following updates for the coming FA Cup game against Cambridge. Manchester United boss Louis van Gaal has revealed the following injury updates for the coming FA Cup game against Cambridge. Manchester United will face Cambridge in a fourth round of FA Cup tomorrow at 7:55pm. Manchester United who finally cleared their injury list few weeks ago are now back with defensive injuries as Dutch boss Louis van Gaal confirmed earlier on Manchester United website that duo defenders Jonny Evans and Chris Smalling are out for the FA Cup game. Duo centre-backs Evans and Smalling are both out once again for the Red Devils with an unspecified injury. Left-back Luke Shaw who missed last weekend game against Queens Park ranger is back. Right-back Rafael has also recovered his fractured cheekbone and is likely to get a start for this game. Meanwhile, Ashley Young remain out with his hamstring injury. Good news for United fans is that star striker Robin van Persie has returned from injury, however he would be resting for this fixture as the opponent are not a tough side. The Provisional squad includes key players; David De Gea, Wayne Rooney, Radamel Falcao, Angel di Maria and Daley Blind, however they all are likely to be rested for this clash.